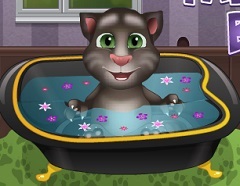 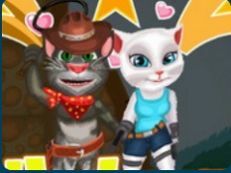 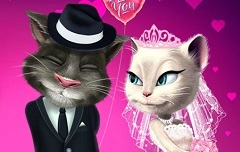 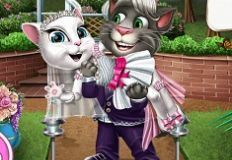 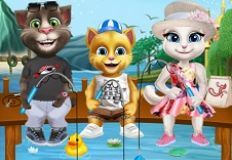 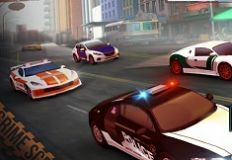 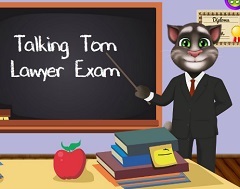 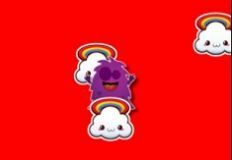 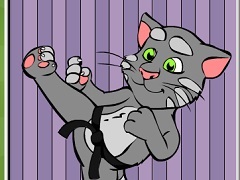 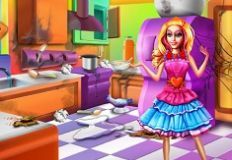 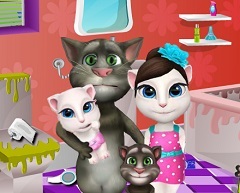 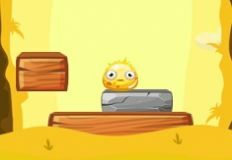 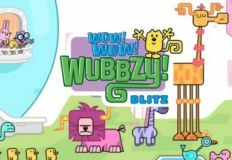 We want to move further with thegames for today so we have decided to offer you a new and beautiful online game in which you will have by your side, your friend Talking Tom. 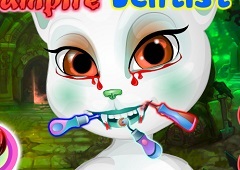 This new game that we have for you is a caring game in which Tom is a vampire, a vamoire with dental problems who needs help. 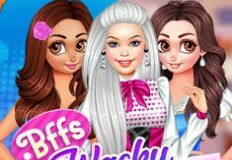 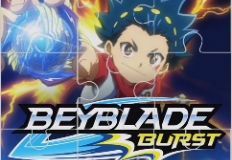 We know that you love to play our games so we invite you to join us and play the games that we have for you, your favourite games. 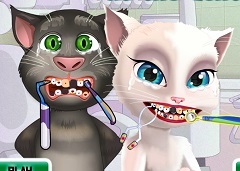 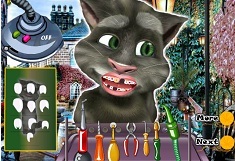 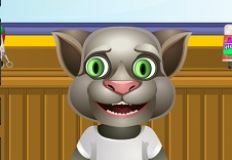 Talking Tom is cursed to be a vampire for eternity and he has decided to embrace his faith and he wants to take care of his teeth. 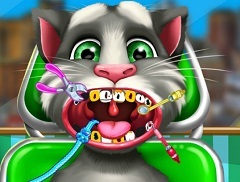 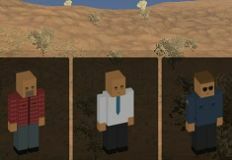 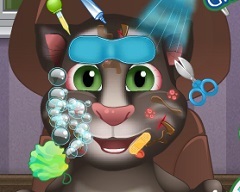 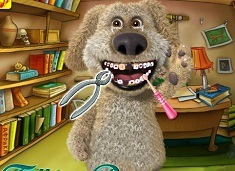 This new game that we have for you is a caring game in which you need to play the role of the dentist and take care of his teeth by making sure you use al the tools that are offered. 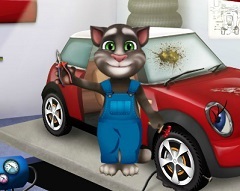 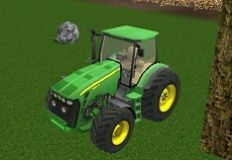 As you click on a tool, you will get instructions concerning how to use it. 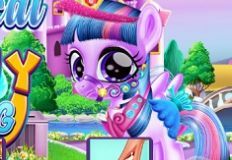 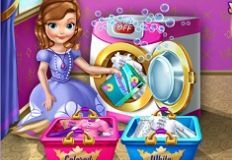 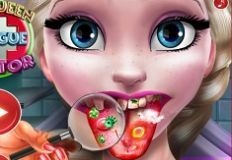 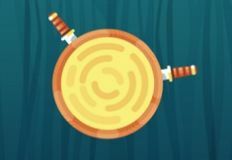 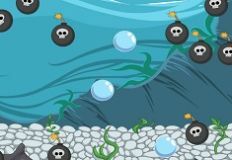 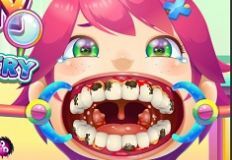 As always we know that you will manage to take careof your friends teeth and we invite you to play this game with us and have fun, here on games-kids.com!